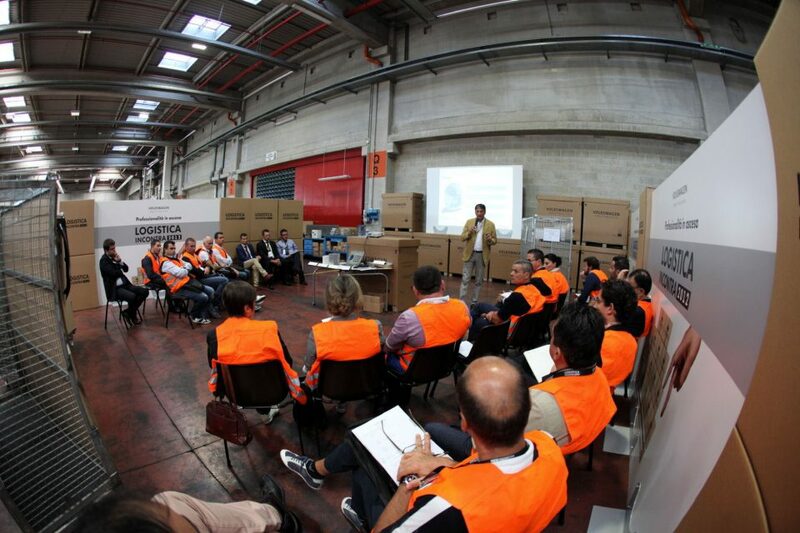 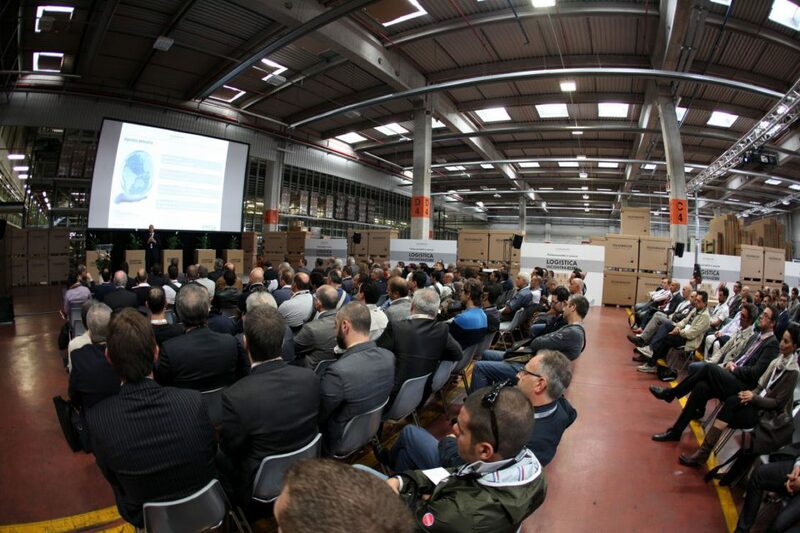 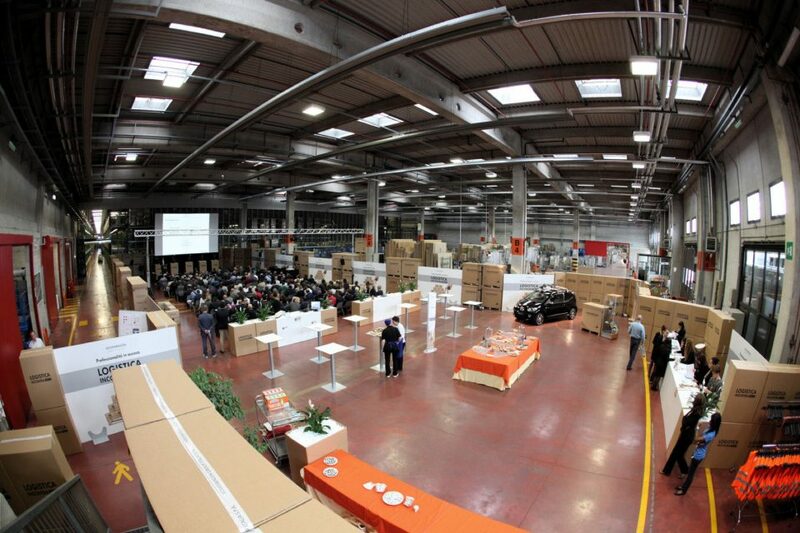 Training event for all parts managers of Volkswagen dealership and Service Partners in Italy. 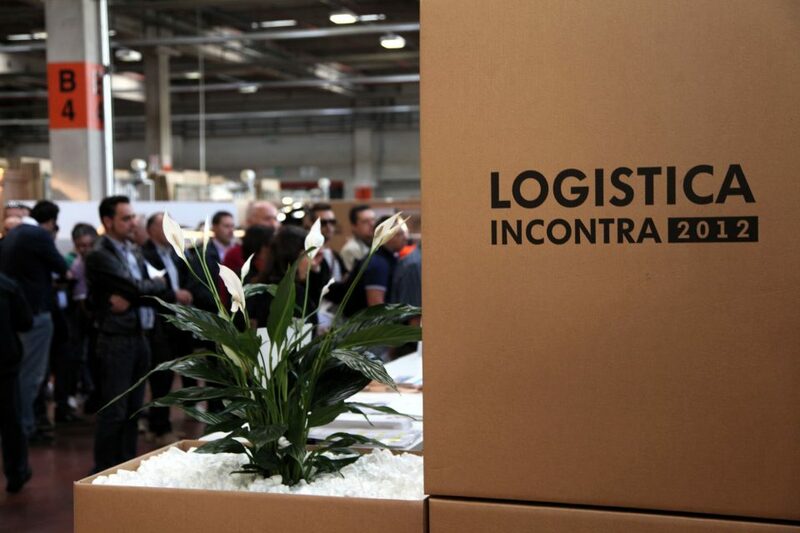 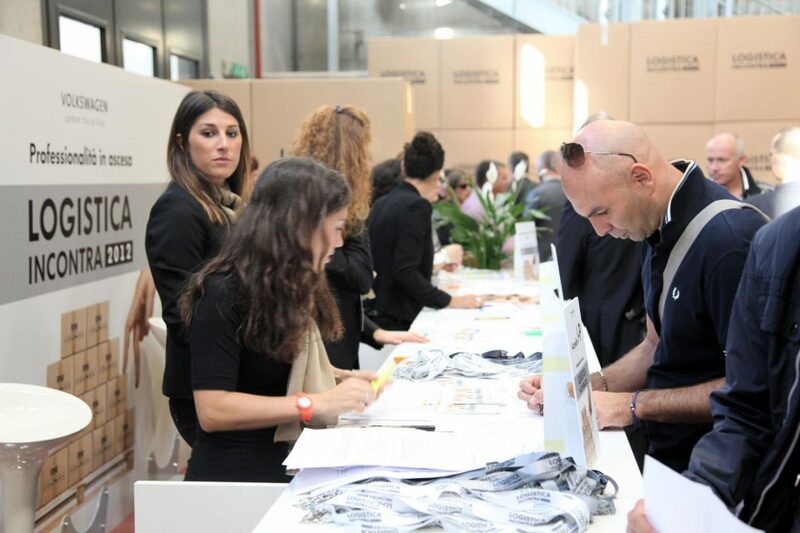 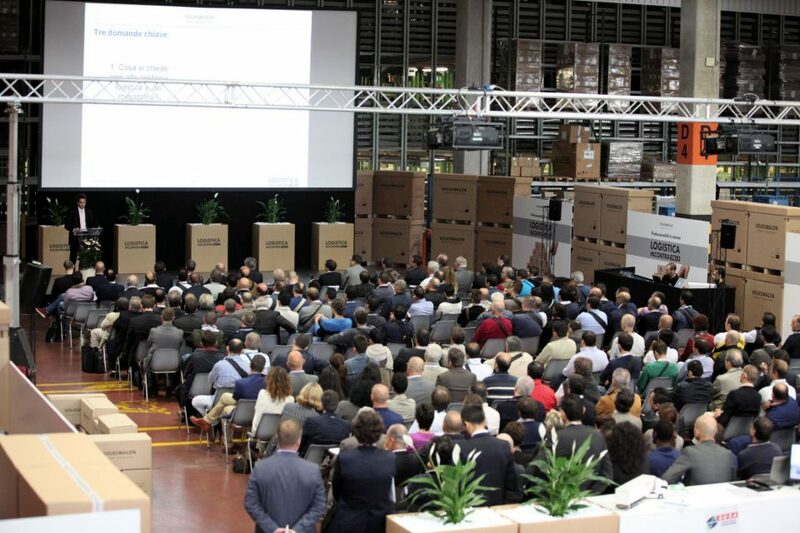 From September, 25th to October, 4th 2012 four groups, for a total of about 600 people attended the event which took place at the headquarters of Volkswagen Group Italia in Verona and at the gorgeous setting of Palazzo della Ragione for the gala dinners. 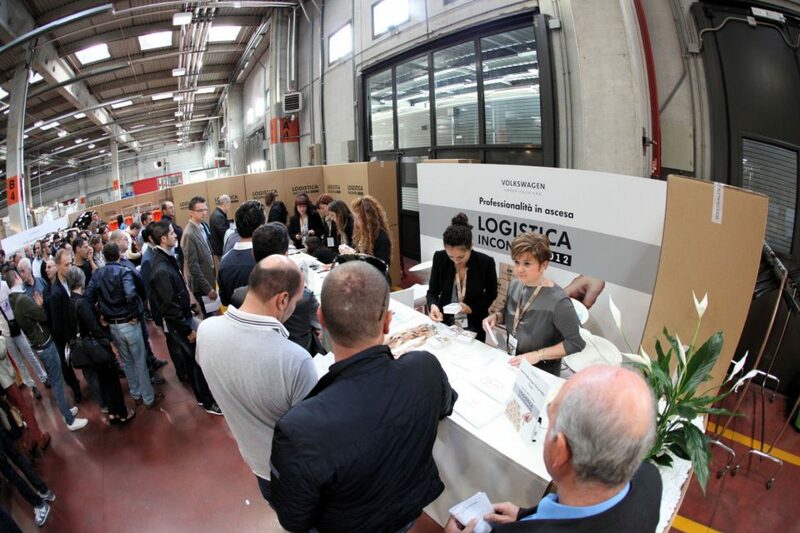 The event saw one of the best approval ratings in recent years.